Take to the skies with bituin Wars Resistance. Premieres Sunday, October 7 at 10pm ET/PT on Disney Channel. 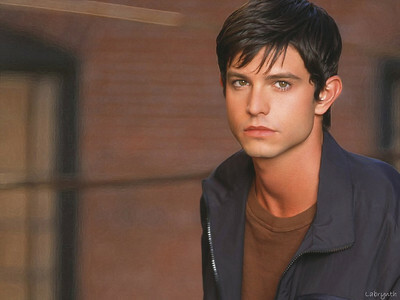 Back on Roswell Jason Behr used to portray a (benevolent) human/alien hybrid. What was his character's original first name?